Walk indoors-walk outdoors just matters you're moving! 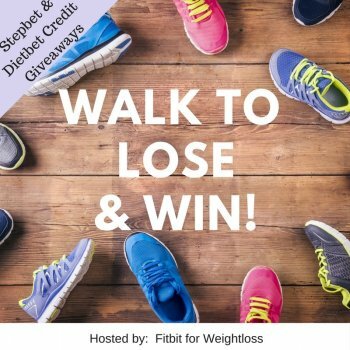 Walk off the weight! 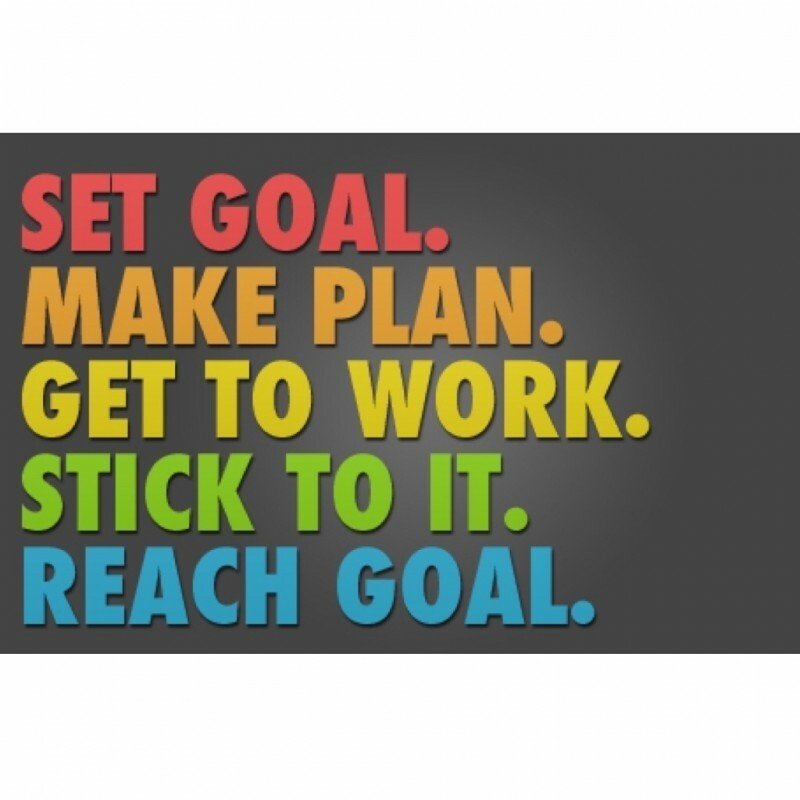 Keep the momentum going! A new game has been set up for all players starting on Mar 25, 2019. Thanks Jane! Good luck to all! Your game has now been finalized. Congratulations to the winners! You earned a 22.1% return on your money simply by investing in your own health. Don’t you wish all of your investments paid out at that rate of return? - Most Liked Comment: "I got a good start with 10112 steps today. I walked the dog in. The cold. I stayed on track through breakfast and lunch and made sesame ginger salmon a d veggies for dinner. Yum!" by Heather M.
DeDaun , Kathy B. , KiteMom and Audrey S. like this comment. Katienanna , Shannon W. and 4 others like this comment. Katienanna , DeDaun , Audrey S. , Brandy P. and Jane P like this photo. I agree Midnight! I’ve completed several of each! I can't find the next DietBet! I put the link in and this game pops up! Just waiting for my verified email! Yay!!! DeDaun , Audrey S. , Katienanna and Jane P like this comment. DeDaun , Audrey S. , Katienanna , Connie T. and Jane P like this comment. It is instant. Log on in the morning, and you will get a pop-up that says "weigh in"...click on it, and the second screen that shows a picture of a scale will have YOUR word in the graphic. Good Luck! Great! Thank you Brenda! Jane I’m weighing in in the morning. So excited. 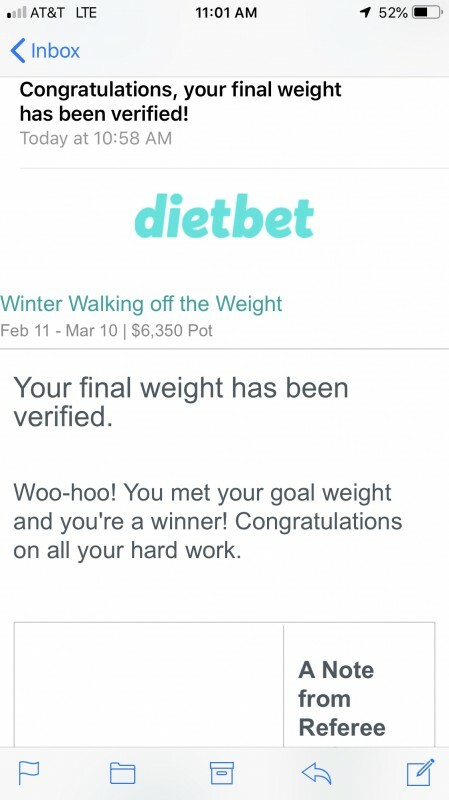 Weight verified and I am thrilled I made my goal and get to share in the winnings! DeDaun , Katienanna and 5 others like this comment. Weight verified! 7.5 lbs. lost! This has been a fun game. Thanks for all the support, Jane. I plan on putting my winnings to the next one! DeDaun , Cristina and 4 others like this photo. Thanks, Jane! 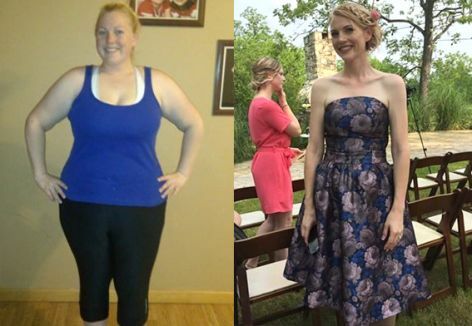 I have a transformer weigh in tomorrow, too! Thanks you Jane, for an organized, friendly and challenging game! I'll be looking for your next one! Connie T. , DeDaun and 7 others like this comment.